Figure 12. 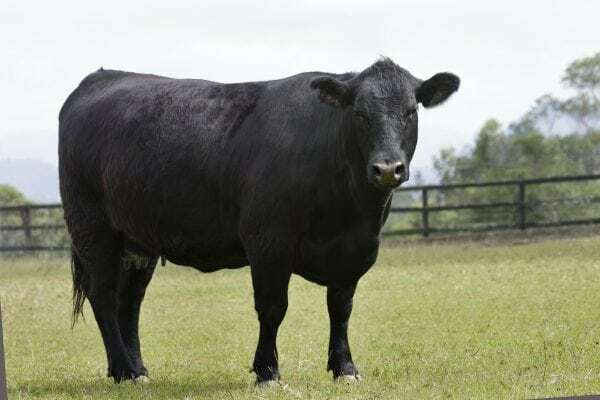 A slightly cow-hocked steer that would be considered normal. Figure 13. 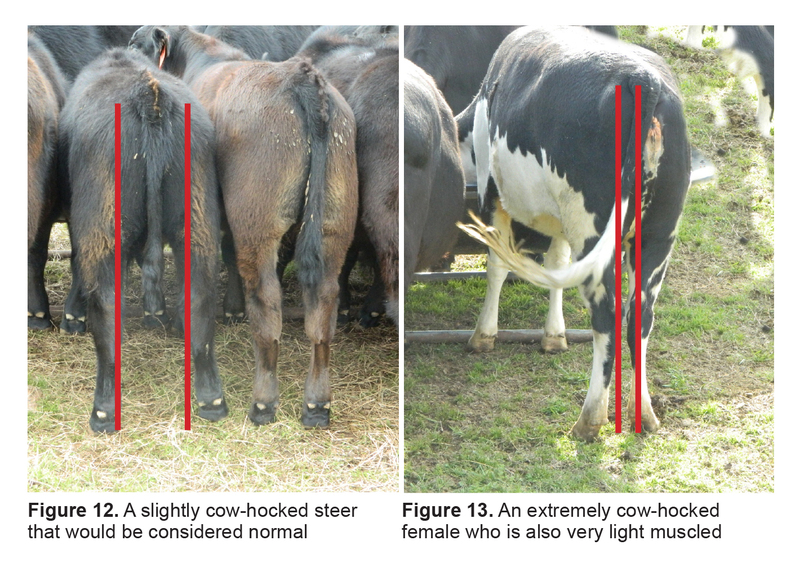 An extremely cow-hocked female who is also very light muscled.